Velvet Urgo joined MCHD Dentistry in 2000. 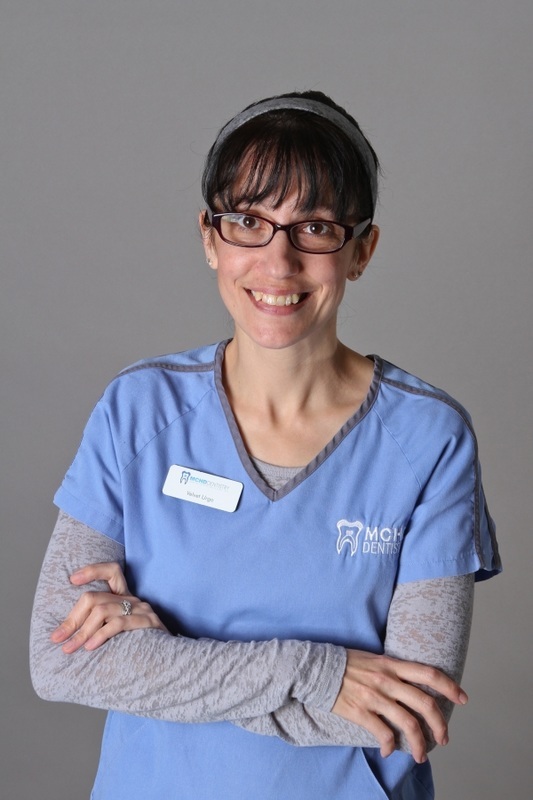 She is the dental assistant, and assists with office duties to include scheduling & billing. A native of Fairmont, WV, Velvet graduated from Fairmont Senior High School in 1994. She earned a specialized associate degree in medical assisting and office technology from Webster College in Fairmont. Velvet lives in Fairmont with her husband, Derek and son, Anthoney. In her spare time she enjoys playing Wii Fit, keeping up with her four cats Scratches, Luckey, Bonnie and Cinders and being outdoors in nice weather.